BROWNSBURG, Ind. (February 9, 2018) – Rahal Letterman Lanigan Racing (RLL) announced today that One Cure, an initiative from the Flint Animal Cancer Center at Colorado State University (CSU), will be the primary sponsor of the No. 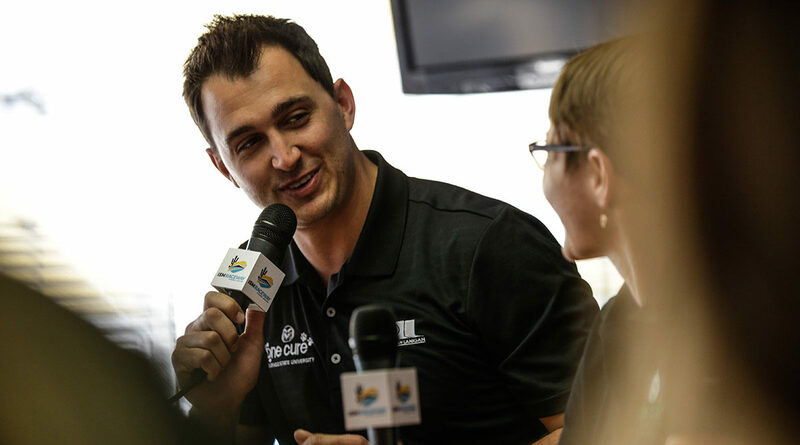 15 Verizon IndyCar Series entry of Graham Rahal at ISM Raceway on April 7 and Portland International Raceway, September 2. One Cure will also be an associate sponsor for Rahal’s entry for the full 2018 season with the goal of bringing awareness to, and understanding for One Cure.